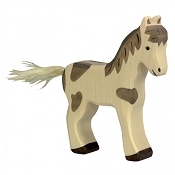 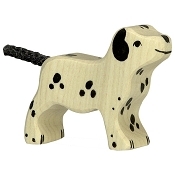 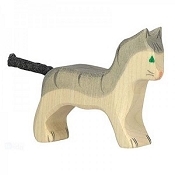 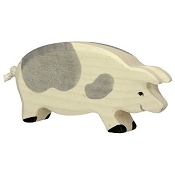 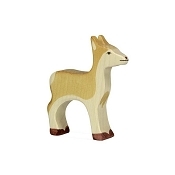 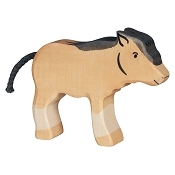 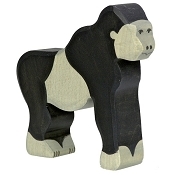 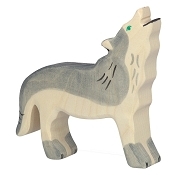 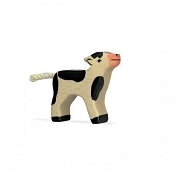 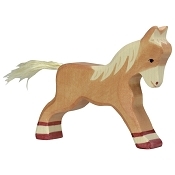 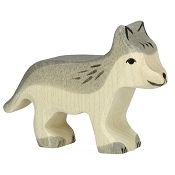 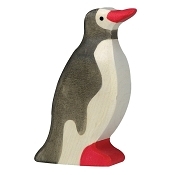 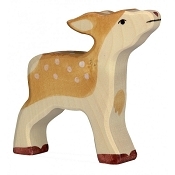 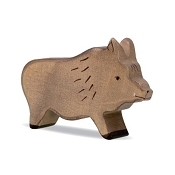 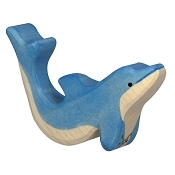 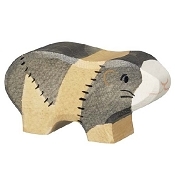 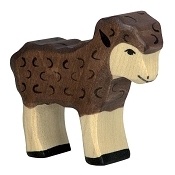 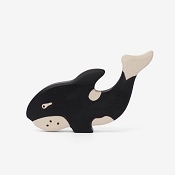 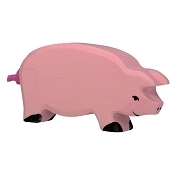 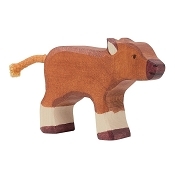 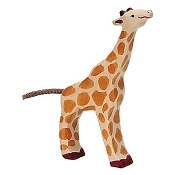 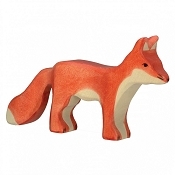 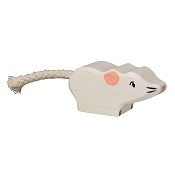 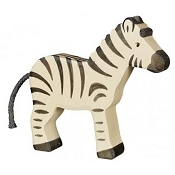 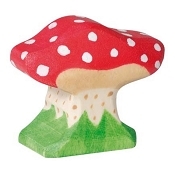 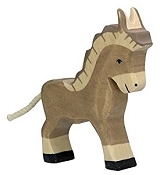 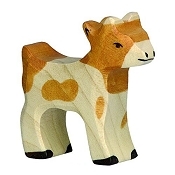 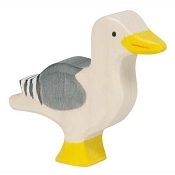 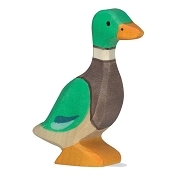 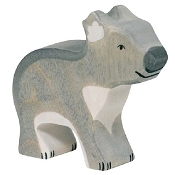 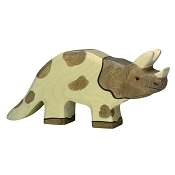 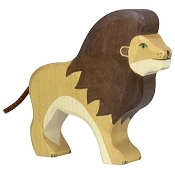 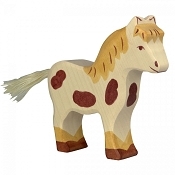 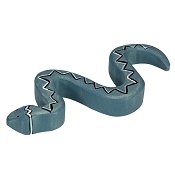 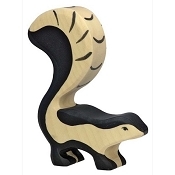 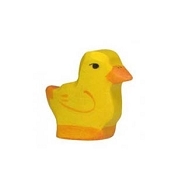 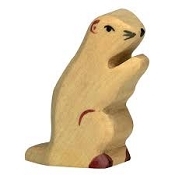 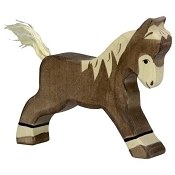 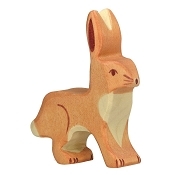 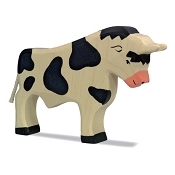 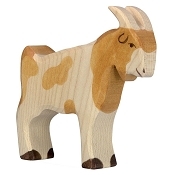 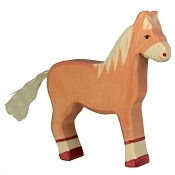 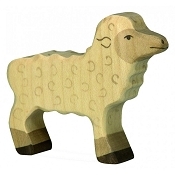 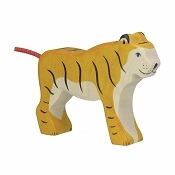 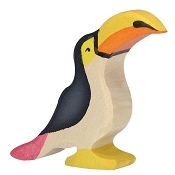 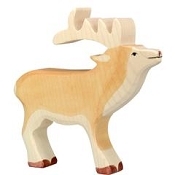 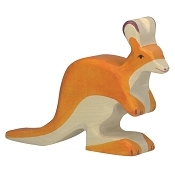 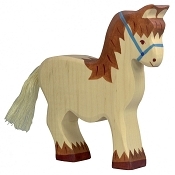 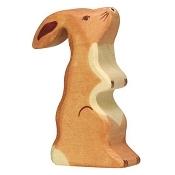 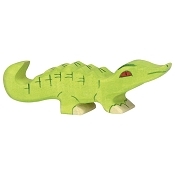 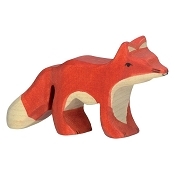 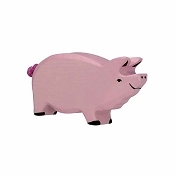 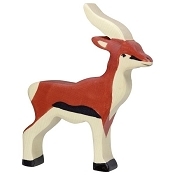 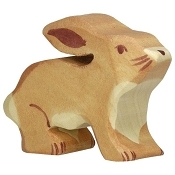 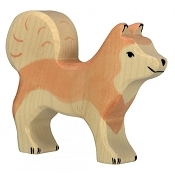 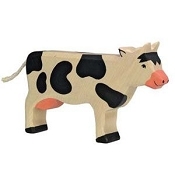 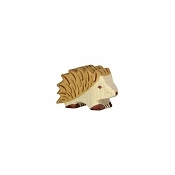 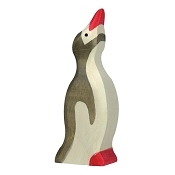 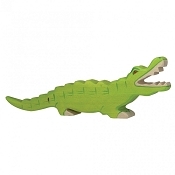 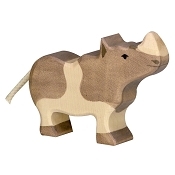 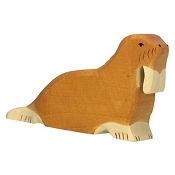 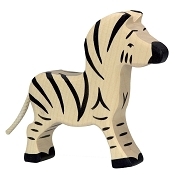 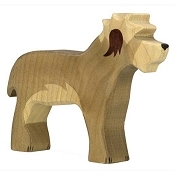 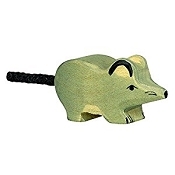 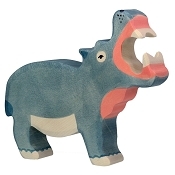 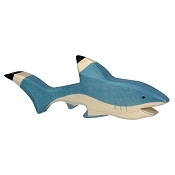 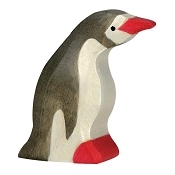 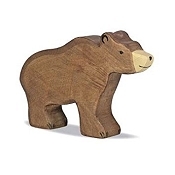 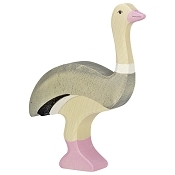 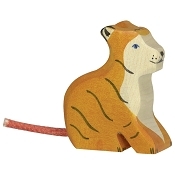 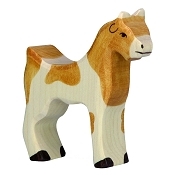 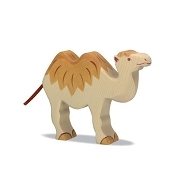 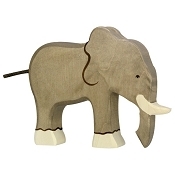 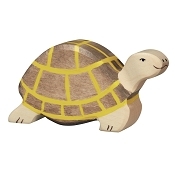 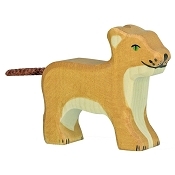 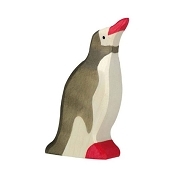 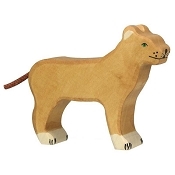 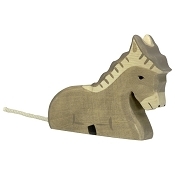 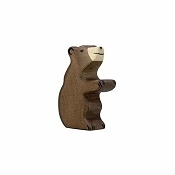 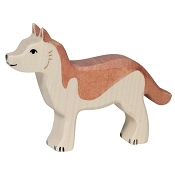 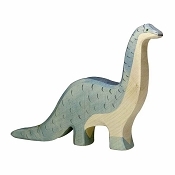 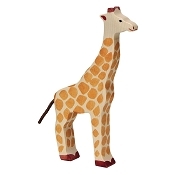 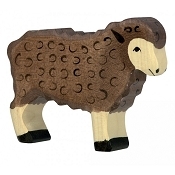 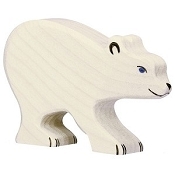 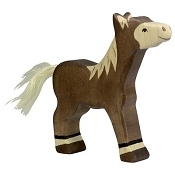 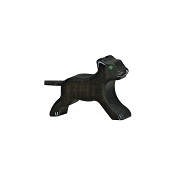 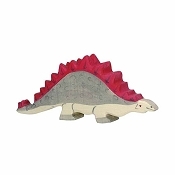 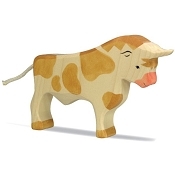 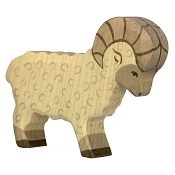 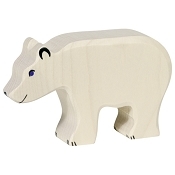 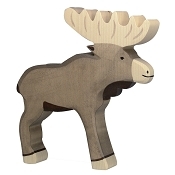 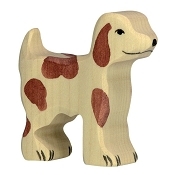 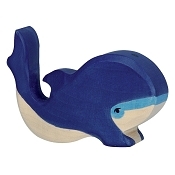 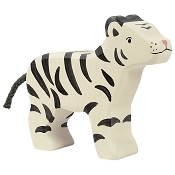 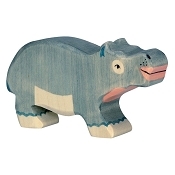 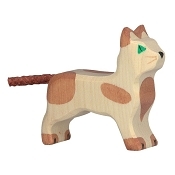 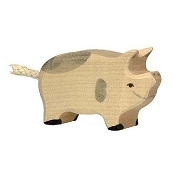 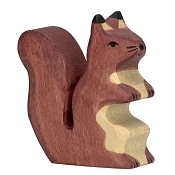 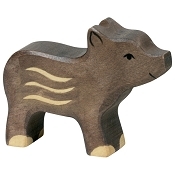 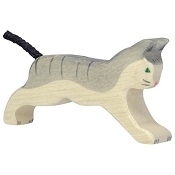 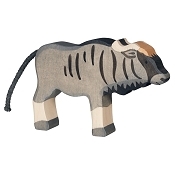 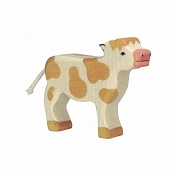 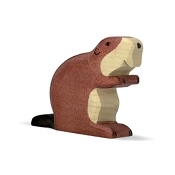 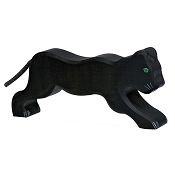 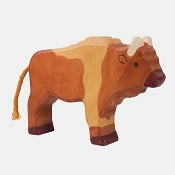 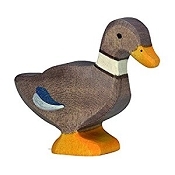 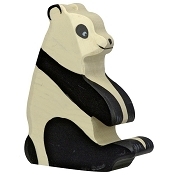 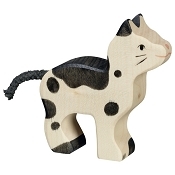 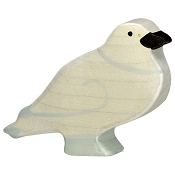 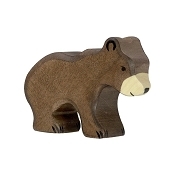 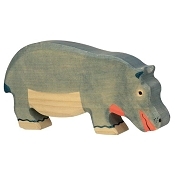 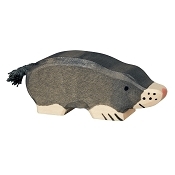 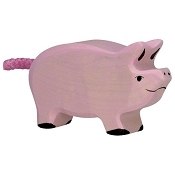 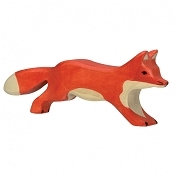 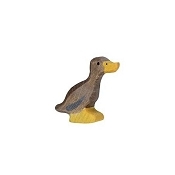 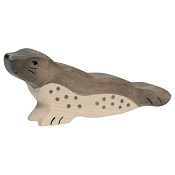 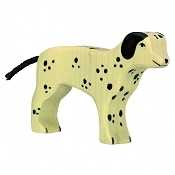 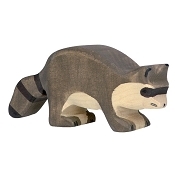 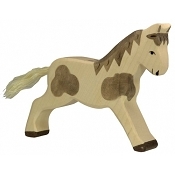 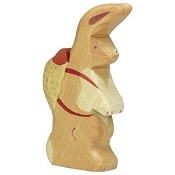 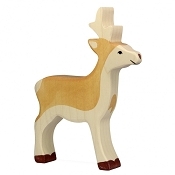 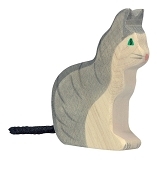 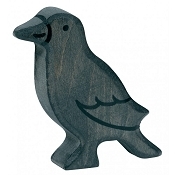 Holztiger wooden animals and figures are the perfect size for small hands! 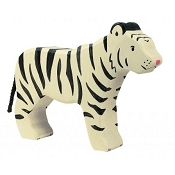 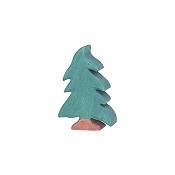 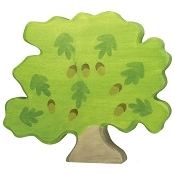 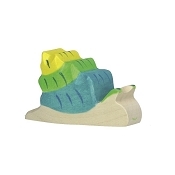 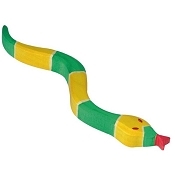 Holztiger toys are handmade in Romania from sustainably harvested maple and beech woods, then individually painted with water-based paints. 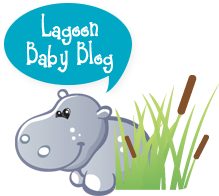 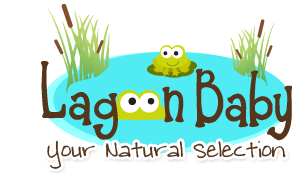 Find an array of animals for any farm, safari, or prehistoric hiking trip. 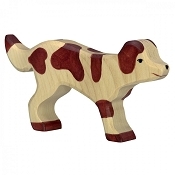 Holztiger toys are durable enough to play with, but beautifully crafted enough to collect and admire. 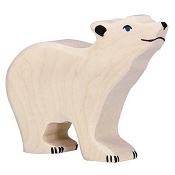 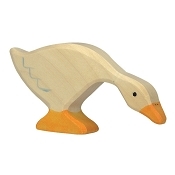 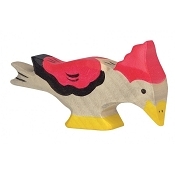 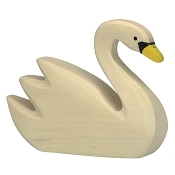 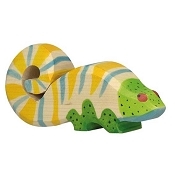 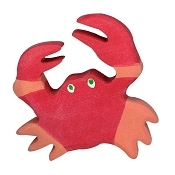 Holztiger wooden toys are a popular choice with Waldorf educators and for parents who want safe and natural alternatives to plastic. 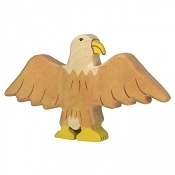 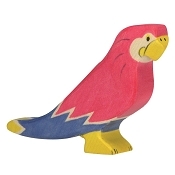 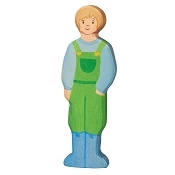 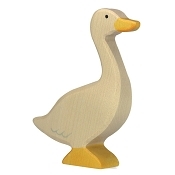 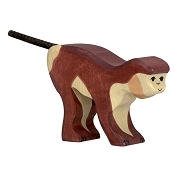 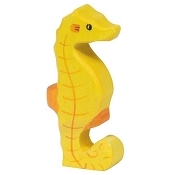 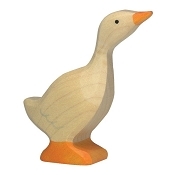 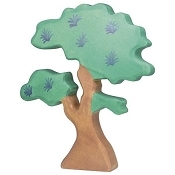 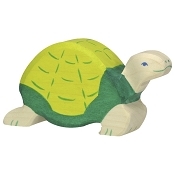 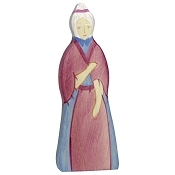 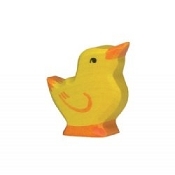 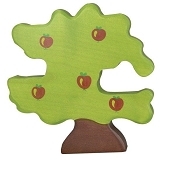 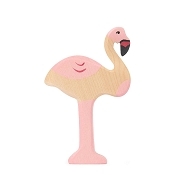 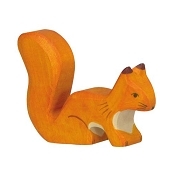 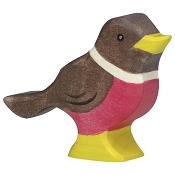 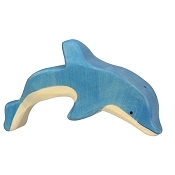 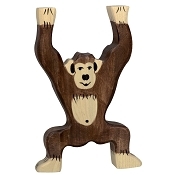 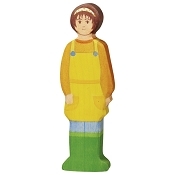 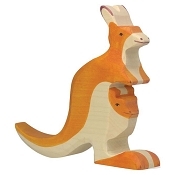 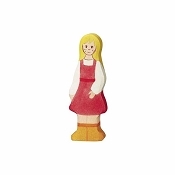 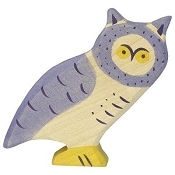 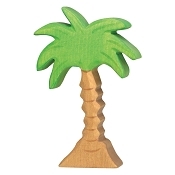 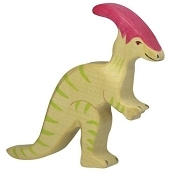 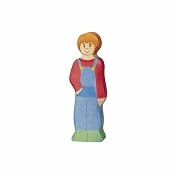 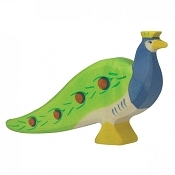 Bring these award winning wooden figures home for your child today!